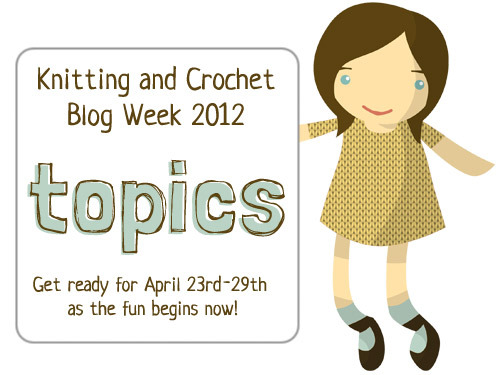 The topics are published so check them out and why not join in. I will be, it was fun last year, already have a few ideas. I have a new WIP on the go, its Kiddie Cadet which I'm knitting in the Sublime Baby Kapok cotton which I'm holding double. No time to take photos, so I'll post on Friday along with another hat I completed yesterday. I had no idea that the topics had been published. I assumed I would get an email about it. I'm so excited!!! I cannot wait to see what you have in store! The Kiddie Cadet is such a cute pattern! It's going to be so much fun to watch all the craft-week festivities unfold!